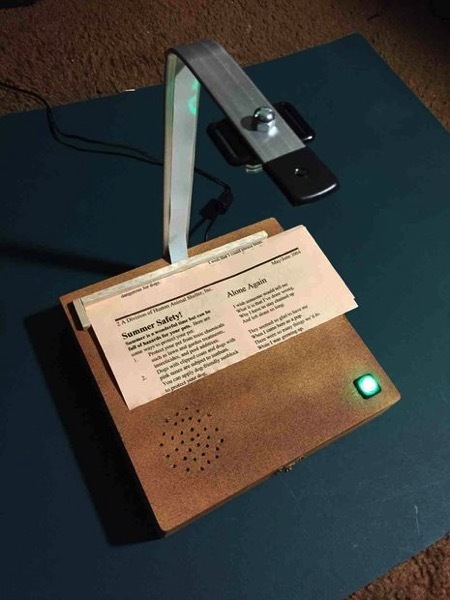 PiTextReader – an Easy-to-Use Document Reader for Impaired Vision @Raspberry_Pi #PiDay #RaspberryPi « Adafruit Industries – Makers, hackers, artists, designers and engineers! Cool project and write-up from Instructables user rgrokett. PiTextReader allows someone with impaired vision to “read” text from envelopes, letters and other items. It snapshots an image of the item, converts to plain text using OCR (Optical Character Recognition) and then speaks the text using text-to-speech. The Reader is designed to be as absolutely simple to use as possible. 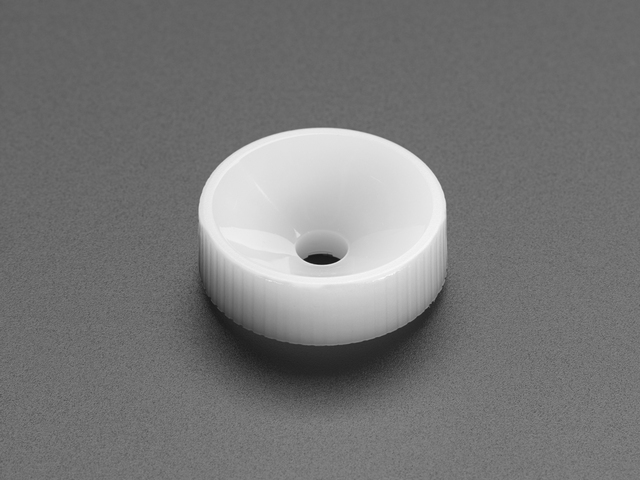 No Internet needed, no graphical interface, only one button. Just place the item to be read onto the stand and press a button. After a few moments, the text will be read back to them. I designed this for an elderly parent with eye sight issues such as macular degeneration, but can be used more broadly for anyone wanting printed text translated into audio speech.